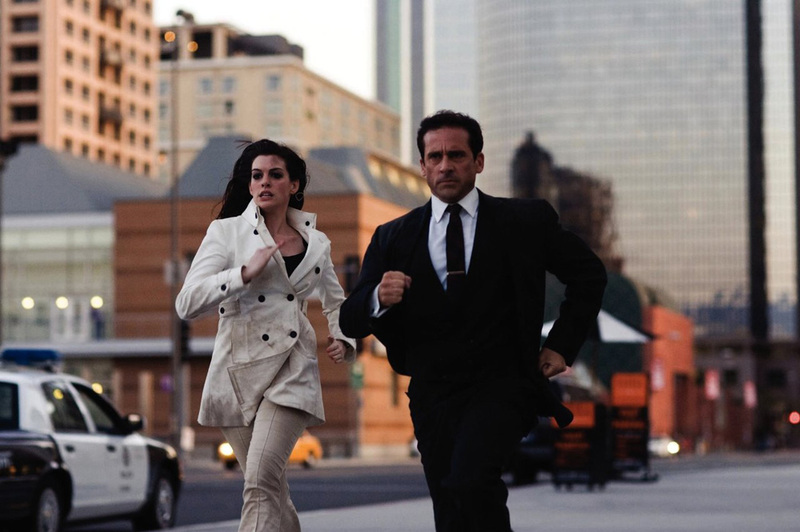 In 2008, Warner Bros. released Get Smart, a remake/reboot starring Steve Carell as Max, Anne Hathaway as 99, and Alan Arkin as the Chief of CONTROL. Instead of being a period piece, the movie was set in the current era. The movie changed things up, with Max being a very thorough analyst who wants to be a field agent. His briefings run 600+ pages and get down into what the subjects of investigation like to eat. In a “blink and you’ll miss it” moment, his notes on one potential threat are shown on screen; “The Claw” was another villain from the TV series. The Chief pairs rookie 86 with experienced field agent 99 and sends them to Russia to investigate Ladislas Krstic (David S. Lee), the munitions supplier for KAOS. The flight to Russia, though, has Siegfried’s heavy, Dalip, played by Dalip Singh aka the Great Khali. Max and 99 use a hidden escape from the plane, though Max wasn’t able to get his chute on in time. Dalip follows, taking the now spare chute. Agent 99 does what she can to get rid of Dalip and prevent Max from plummeting to his death. 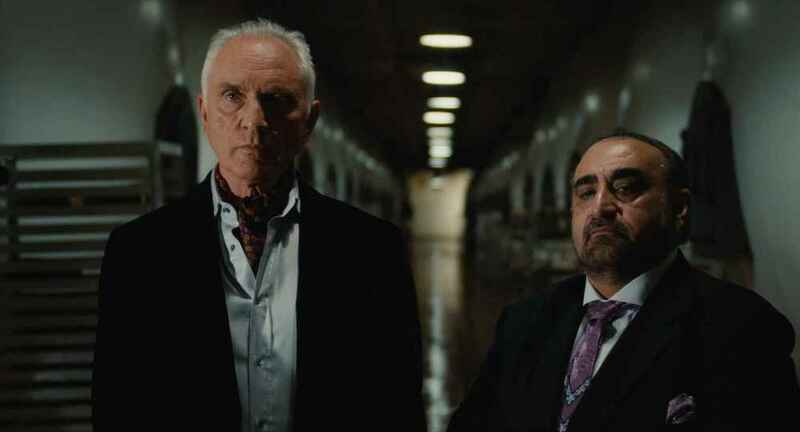 At Krstic’s manor, the pair discovers the location of stolen nuclear material and bomb-making facility, a bakery in Moscow. Max and 99 head directly there, sneaking in and looking for the yellow cake uranium. Max finds it plus actual yellow cake at a birthday celebration, and plants explosives. During this, though, Siegfried, played by Terrance Stamp, finds him and takes him prisoner. The two men try to get the details of what each other know, with Max getting details about Siegfried’s plans to bomb the president. Siegfried leaves Shtarker, played by Ken Davitan, in charge to finalized preparations, which gives Max a chance to escape. The bakery explodes. During the chaos, Max and 99 run into Dalip again. Fighting the KAOS heavy gets nowhere, so Max uses his knowledge from analysing tape after tape to convince Dalip to stop fighting and help them escape. He’s mostly successful, but he and 99 do get away from the exploding bomb factory/bakery and return to Washington to report in. 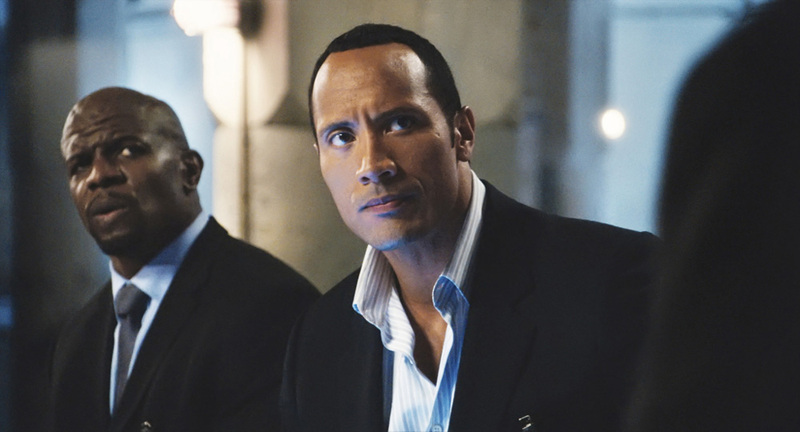 The Chief sends Agent 23, Max’s idol played by Dwayne Johnson, to make sure that the facility is gone. Problem is, Agent 23 reports that there’s no sign of the uranium. All evidence that there’s a cover-up points to Max, who is taken into custody. While in his cell, he hears a coded message for him relayed through Ryan Seacrest; the bomb is in Los Angeles. Casting was also key. Steve Carell played Max much as Don Adams had, straight, allowing the absurdity of what was happening to carry the comedy. Anne Hathaway has a more-than-passing resemblance to Barbara Feldon, and there are several scenes where Hathaway is a dead ringer for Feldon. Terrance Stamp took a darker tone to Siegfried, but Ken Davitan’s Shtarker blunted the darkness by being a comedic sidekick and punch-clock villain. Even Fang, Agent K-13, had a counterpart in the remake – a puppy that Max wanted to adopt but only if he became a field agent. The writers were able to work with the original material well. The original series had a number of catchphrases that would recur, most of them Max’s but some from 99 and even Siegfried. It’d be easy to just have Max spout them; instead, the script worked the catch phrases in organically. Siegfried did get his, “This is KAOS. We don’t ‘ka-fricking-boom’ here,” thanks to Shtarker. Max had, “Missed it by that much,” “Would you believe?” and “Sorry about that Chief,” in situations where it made sense. The last phrase came up after Max hit the Chief with a fire extinguisher. Even 99 got in an, “Oh, Max.” Anyone not familiar with the lines wouldn’t have seen these shoehorned in while fans of the original series could laugh. Updating Get Smart meant having to change update the sensibilities of the times. The nature of spy thrillers has changed since 1965, with the tone turning darker as the nature of the business and the tools of the trade became more known to the general audience. Adding to the difficulty, Get Smart was a comedy set at work, where work was a top-secret organization dedicated to the security of the US. Overlooking that aspect would have lost part of the nature of the series. The movie, though, kept both the spy spoof and the work-com aspects, with enough scenes showing how dysfunctional CONTROL’s office is and still making fun of bureaucracy at all levels. Inter-agency rivalries were added, with the Chief butting heads with the directors of the other agencies, including the CIA and the Secret Service. The movie remake of Get Smart had a difficult task in front of it; paying homage to a series and a character that is iconic. The result, though, shows that the challenge was met. 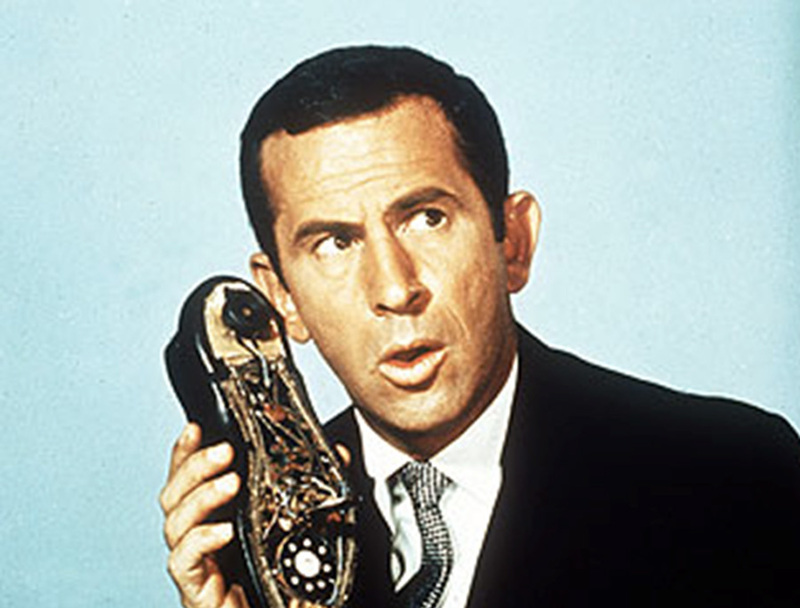 Get Smart was a well-done adaptation that managed to update the setting without losing the core of the original TV series.